1. What types of services does PCVS offer? Answer: PCVS provides the verification of credentials of health professionals. In addition, PCVS may provide the processing and handling of appointment and reappointment applications up to but not including the evaluation and approval of the professionals. Answer: The organization requesting the credentialing verification services agrees to a contract with PCVS specifying what elements are to be verified and what sources are acceptable to use. PCVS receives the credentialing application, performs the requested verifications according to the contract, and returns a practitioner profile to the client. 3. What is the normal turnaround time? Answer: 30-55 business days depending on what verifications are required. 4. Is expedited verification possible? Answer: Yes, generally there is an additional cost for this service. 5. Does the client have to order a complete credentialing packet or can they designate which elements they would like verified? Answer: PCVS will accommodate any type of credentialing service requested. 6. How are the services billed? Answer: PCVS generates a monthly invoice for all services rendered. 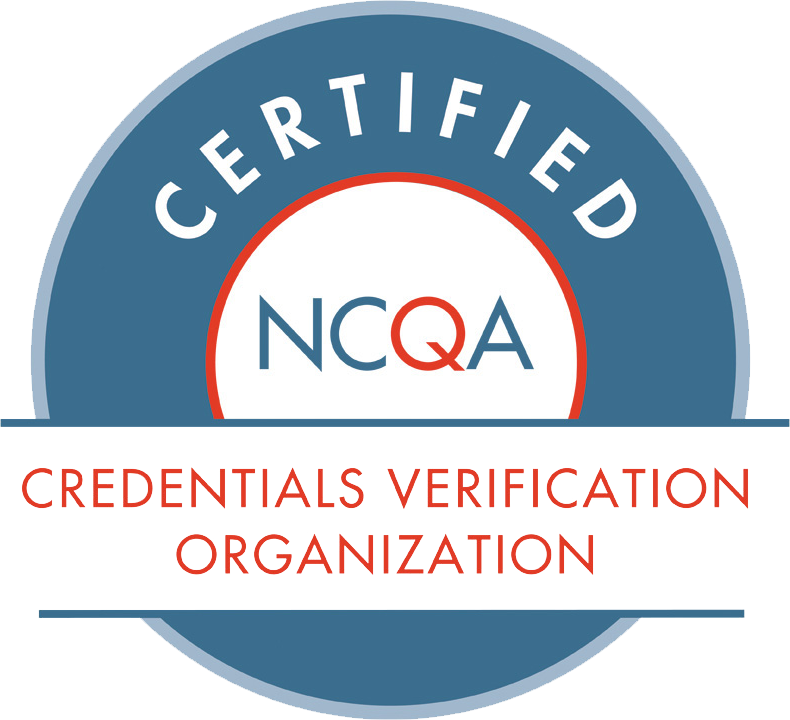 Answer: Yes, PCVS is one of six CVO’s nationally that is accredited by the Utilization Review Accreditation Commission (URAC) and certified by the National Committee for Quality Assurance (NCQA). 8. What about The Joint Commission? Answer: The Joint Commission does not have an accreditation specifically for credentialing verification organizations. However, PCVS has many clients who are accredited by The Joint Commission and is able to meet their standards. 9. How long has PCVS been providing credentialing services? Answer: PCVS was formed in 1992 and began providing credentialing verification services in 1994. 10. Can the client designate PCVS as an “authorized agent” for NPDB? Answer: Yes. This designation is taken care of online and can be set up in a matter of a few days. 11. When the credentialing process is completed for an application, how is the information transmitted to the client? Answer: A packet is put together for the client with copies of all verifictaions performed by PCVS. Originals are retained by PCVS for future credentialing purposes. A Profile Report is attached to the verifications showing all information PCVS has in their database for the particular health professional.